IQOYA *CALL is the flagship addition to the IQOYA range of AoIP codecs for professional audio. When building IP audio contribution infrastructures, IQOYA *CALL is a must for superior real time audio quality and ACIP interoperability. Total cost of ownership of traditional telecom systems, potential technical glitches of ISDN lines, together with the availability of cost-effective IP networks have sparked demand for protecting broadcast investments with future-proof Audio-over-IP infrastructures. 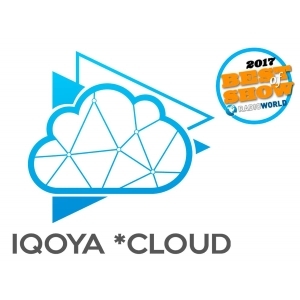 With IQOYA *CALL, you can now build high quality and reliable interoperable IP audio contribution links. 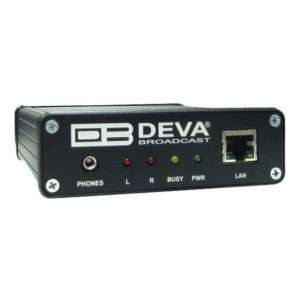 IQOYA *CALL is an audio over IP solution which brings professional quality to full-duplex connections between a remote site and a newsroom or a studio. Resulting from Digigram’s widely acknowledged expertise in audio quality, IQOYA *CALL is built on a specialized hardware platform (ARM technology) including FluidIPTM, an IP audio codec engine you can trust. 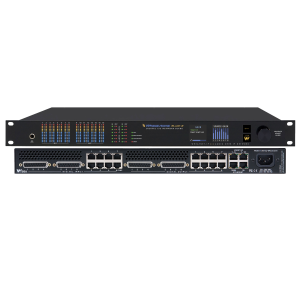 IQOYA solutions are based on FluidIPTM, a rock-solid FNS-ACIP compliant IP audio streaming engine developed by Digigram. 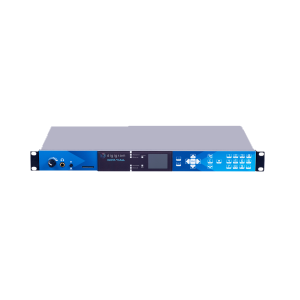 This provides interoperability with third-party IP codec devices, whilst adding unrivalled robustness, QoS optimization, stream integrity and audio quality.